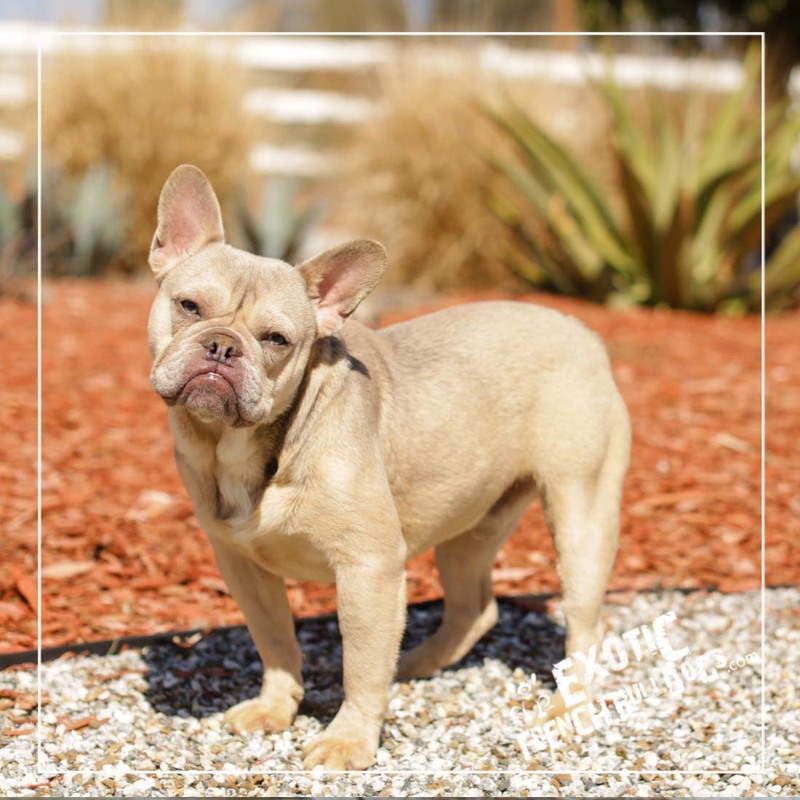 From time to time, we will have available adults french bulldogs for sale that we either place out as retired adults (small adoption fee) or young adults that we are not able to keep for our breeding program. All of them come pre-spoiled and ready to go to a loving and caring home. All Adults will come AKC registered, microchipped, shots current, dewormed, vet checked and a limited (30 day) health guarantee. All Frenchies are considered available until we receive a deposit. We can ship any of our adults worldwide via a puppy nanny. Ground Transportation is available throughout the continental US. Please call- 909-999-6330 or email me with any questions or concerns. PLEASE NOTE SITE IS UPDATED DAILY. IF THE DOG IS LISTED IT IS AVAILABLE. WE ARE UNABLE TO HOLD ANY ADULTS/PUPPIES UNLESS A DEPOSIT IS PLACED. Please call us today 909-999-6330, please leave a message if we are unable to answer and we will call you back right away. SHIPPING IS AVAILABLE VIA GROUND TRANSPORT WITHIN THE CONTINENTAL US. Shipping will be $350-$450 and cover the cost of crate, travel paperwork, and Transporter fee.